Charli XCX first teased her new mixtape at the end of January, and today she announced that the project will drop at the end of the week. 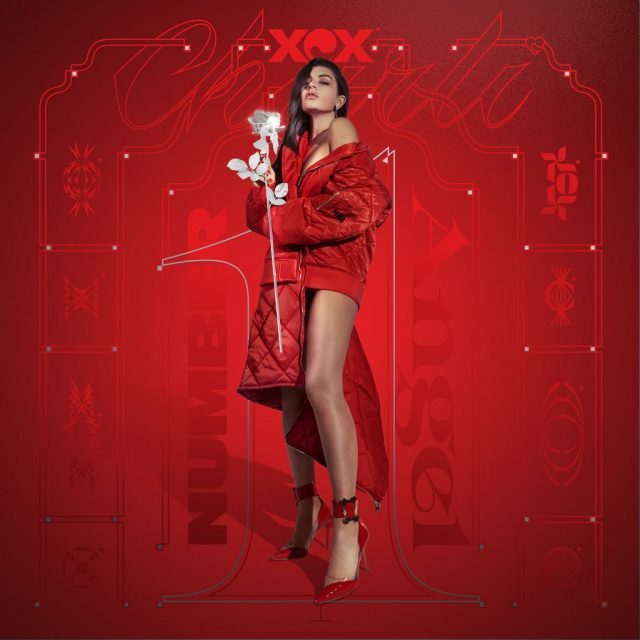 Number 1 Angel follows last year’s collaborative EP with SOPHIE, Vroom Vroom, and Charli just debuted three songs off the album on MistaJam’s BBC Radio 1 show. “3 AM (Pull Up)” is a sugary-but-sturdy synth-pop single with MØ. “Dreamer” is the mixtape’s trunk-rattling opening track and features Starrah and RAYE, the latter of whom co-wrote last year’s infectious “After The Afterparty.” While she’s previously performed both of those singles live, “Lipgloss” is a completely unheard cut that features an excellent and expectedly foul-mouthed verse from Chicago’s CupcakKe. All three are more contemporary offerings from the brash songwriter, and are miles away from the shout-along pop of Sucker. 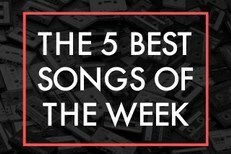 You can listen to them below at 3:50, 9:19, and 16:22, respectively. Number 1 Angel is out 3/10.